Epic Games attracted negative attention to its new digital marketplace in recent months when Metro Exodus was announced as an Epic Games Store exclusive, a decision that surprised and frustrated vocal PC players. After experiencing the backlash that accompanied the game’s departure from Steam and other storefronts and its arrival in the Epic Games Store, Epic Games said it doesn’t ever want to have a repeat scenario in the future. The announcement from Deep Silver and Epic Games that Metro Exodus would be an Epic Games Store exclusive on the PC platform came at the end of January just weeks before the game was to be released. It was live on Steam prior to that announcement with people already putting pre-orders down for the game before it was pulled from Valve’s store. 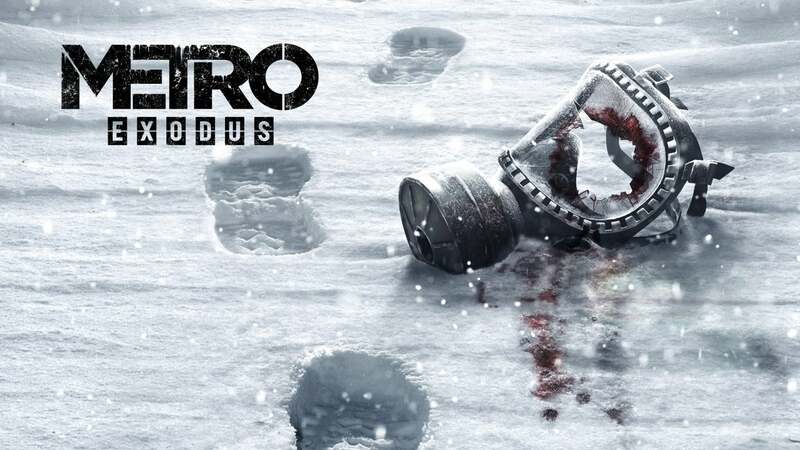 Valve itself called the move “unfair” and people responded to Epic Games’ exclusivity announcement by review bombing Metro Exodus in protest. The creator of the Metro series the games are based on even chimed in. It was a fiasco that overshadowed the release of what was an excellent game. Epic Games commented on the situation during the Game Developers Conference last week and said “We don’t want to do that ever again,” according to PC Gamer. The response came from Steve Allison, the head of the Epic Games Store, who addressed questions during an Epic Games Store Q&A. Allison elaborated to say the outcome “felt way worse” than originally anticipated. Allison continued to say decisions will be made earlier on regarding future situations like this. “And I think we're not in a situation now where that could ever happen, because now we're live and we have a view out in time, and we can work with everybody ... We have a case study where it says ‘maybe we should make our decisions earlier,’ and we will,” Allison said.